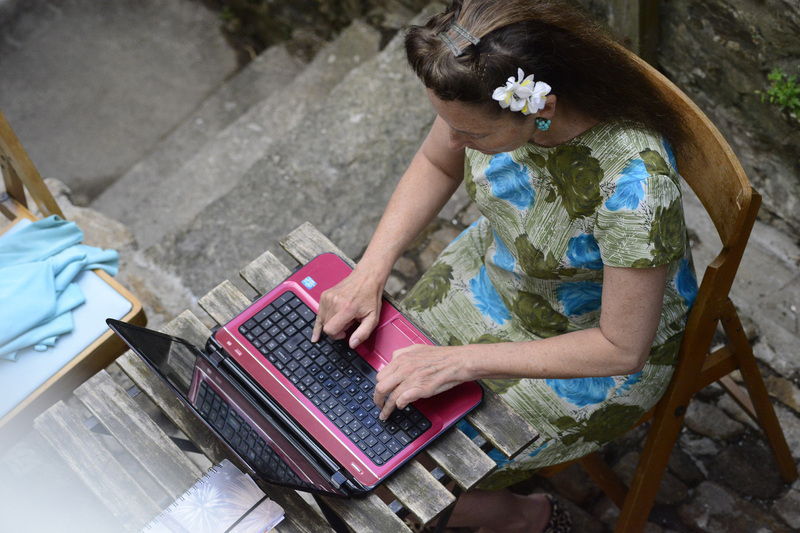 If you would like to receive Katrina’s latest news each month, sign up for Katrina’s poetry newsletter, ‘short & sweet’. You can read the November issue of ‘short & sweet’ here. 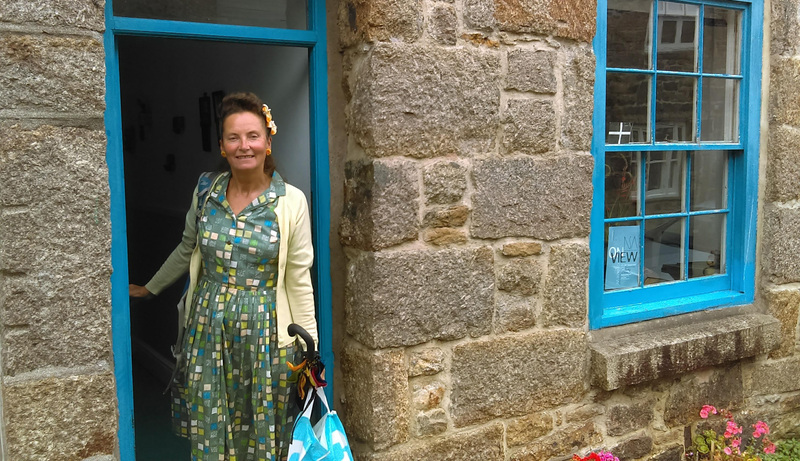 7 November – Poetry workshop with Penzance Women’s Aid. By invitation only. 12 November – Japanese Poetry Workshop for Indian Kings Poets. FULL. 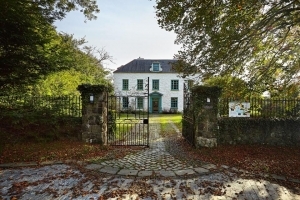 Katrina is tutor on The Personal and the Political at Ty Newydd in August 2019. 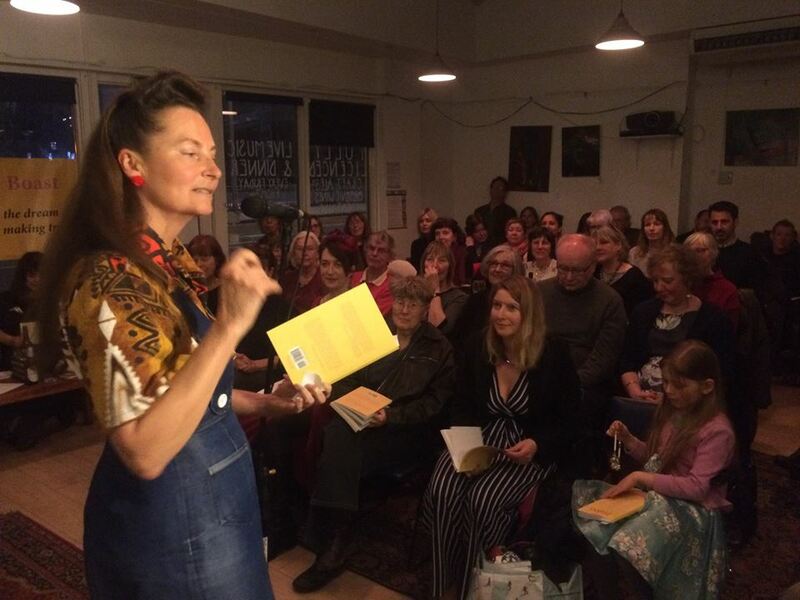 Katrina will be running The Personal and the Political poetry course with tutor Deryn Rees-Jones from 19 to 24 August 2019. Mona Arshi will be guest tutor. 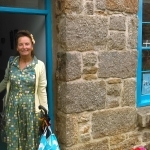 Katrina will be reading at the Leach Pottery in St Ives on 2 November. She has been the Leach Pottery’s first poet-in-residence and will be reading some of the poems she wrote at the pottery. She will also be reading some of her new poetry written while on an Arts Council England-sponsored trip to Japan. 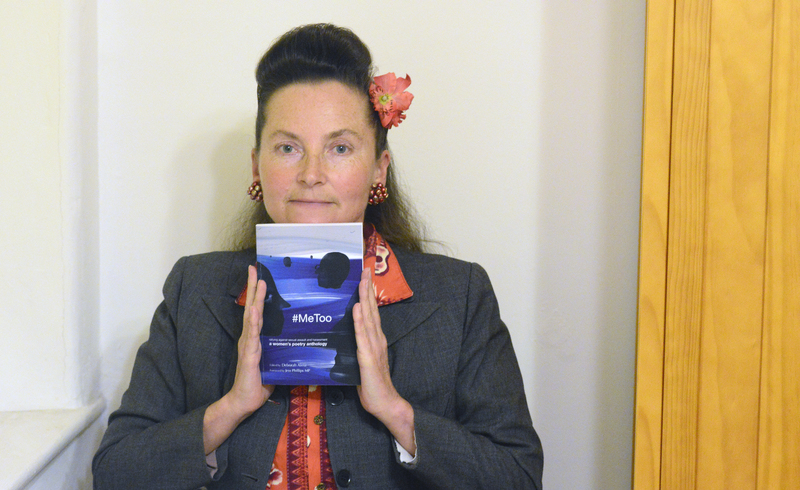 In the interview, Katrina talks about how she started writing, which poets inspired her and which put her off. She discusses who she is currently reading, and sets out what a typical working day can look like. 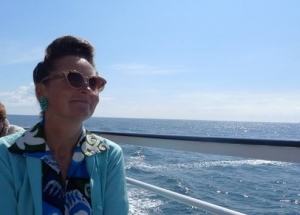 Katrina is the BBC local poet for the South-West for National Poetry Day, the 4 October. 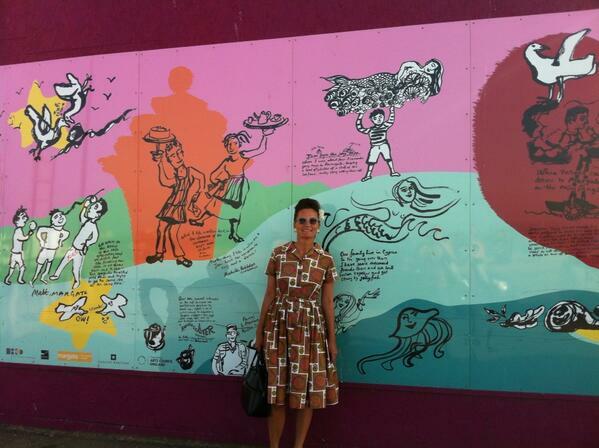 The BBC commissioned her to write a poem for National Poetry Day on the theme of change. 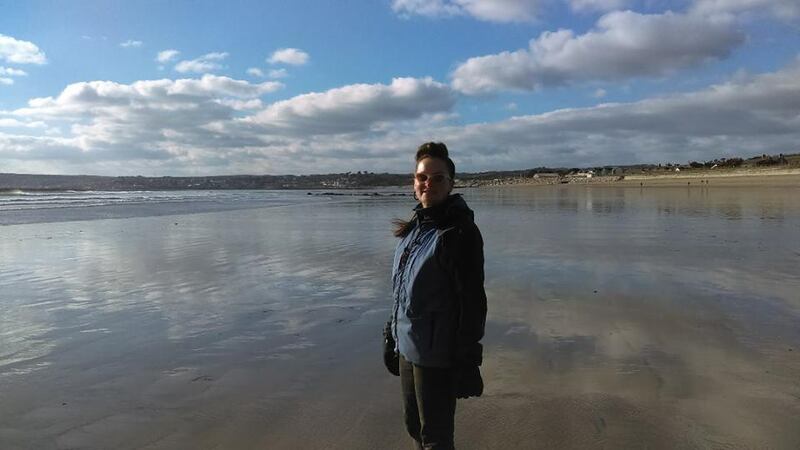 Katrina’s poem is based on a BBC Radio Cornwall listener’s story. 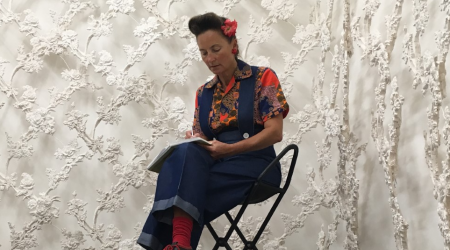 27 September – Penzance Poetry Parlour, with Pascale Petit and Alyson Hallet. Event hosted by Katrina. Doors open 7 pm. £6 donation. Click for more info.